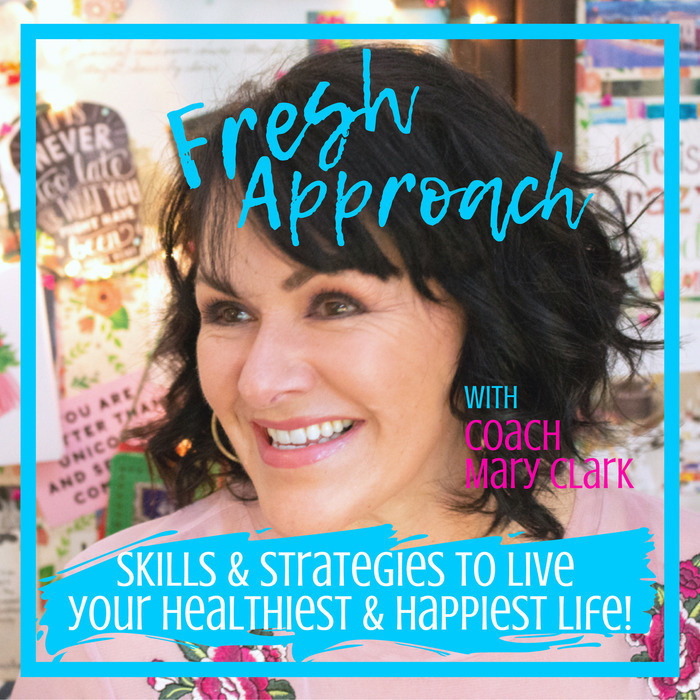 Day 7 - Fresh Start WLS Master Challenge | The Fresh Approach Podcast: Skills & strategies to live your healthiest & happiest life! It's our last day of the SPRING Fresh Start WLS Master Challenge! But I'll have one more Fresh Start message for you tomorrow. Today, there's no Mental Health “challenge” per se, but rather a plea. Here's the short and sweet of it. I believe Mental Heath is the most important of all the bariatric surgery guidelines, and also the most ignored. ...without taking care of your Mental Health. ...approaches that can lead to less stress and more peace in your life. WHY do you want more peace in your life? Carrying your water bottle with you. Sorting your vitamins & supplements on Sunday evenings. Developing a strong, trusting relationship with your bariatric surgery team. Creating a practical pre-sleep plan. Developing a well-balanced fitness routine that you enjoy. I have a Fresh Start Master Challenge wrap-up message for you tomorrow with a special announcement on what you can look forward to in the Fresh Approach Facebook group over the next couple weeks. CLICK HERE TO JOIN! For more information about Dr. Brené Brown's grounded theory qualitative research, click here. 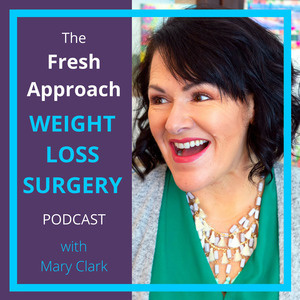 IMPORTANT: My goal is to help you live your healthiest and happiest life with weight loss surgery by cultivating a peaceful, fresh approach to following the fundamental bariatric surgery guidelines. I’m a Life Coach and Weight Loss Surgery advocate. I’m not a medical or mental health care professional. Your participation in this “challenge” means you agree and understand that what I’m teaching is intended to complement your current medical and mental health care, not replace it in any way, and that you will continue to follow-up with and adhere to your doctor's instructions, and seek medical and/or mental health care as prescribed and whenever necessary. Copyright © Mary E. Clark, LLC * 2018 * All rights reserved.